Give Coolest In The World(Prod by Jahlil Beats) a listen - it's a new offering from Jahlil, featuring C Dot Butler. It was dropped on Sunday, June 5th, 2011. Stream Coolest In The World(Prod by Jahlil Beats), the newest drop from Jahlil which features C Dot Butler. The cut was released on Sunday, June 5th, 2011. Things are looking better for Jahlil with each new release, which Coolest In The World(Prod by Jahlil Beats) has proven yet again. It's worthy addition to the impressive body of work Jahlil has been developing over the years. We're looking forward to hearing what's next. Check out Jahlil on Coolest In The World (Prod By Jahlil Beats), featuring C Dot Butler . 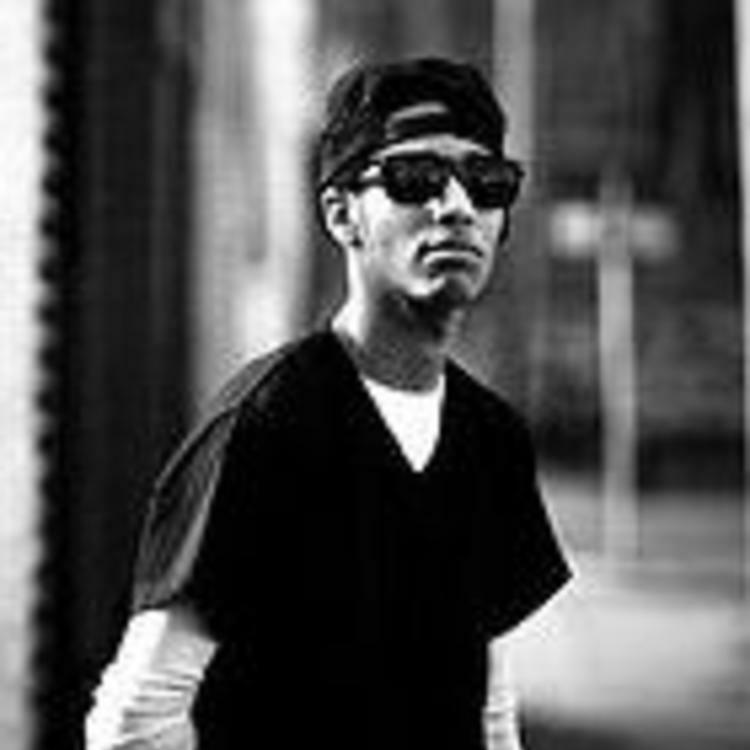 If you're down, make sure to visit Jahlil's profile page for the newest info, news, songs, and mixtapes. Follow Jahlil on Twitter, if you aren't already. Did you enjoy the features on this song? How do you feel about the production here?